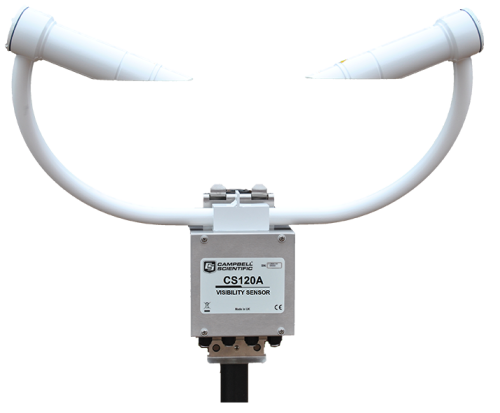 We offer a variety of products that can be used to create systems for Road Weather Information Systems (RWIS). Many of the major components used to create these systems are listed below. Please let us know if we can help you configure a system. Campbell Scientific also brings to the RWIS industry the new concept of Customer in Control Technologies™ (CCT), permitting customers to specify “best of breed” hardware and PC software, including products from other CCT vendors. As a result, customers can benefit from customized, economical alternatives to older-generation, “one size fits all” PC-hardware-based product offerings. 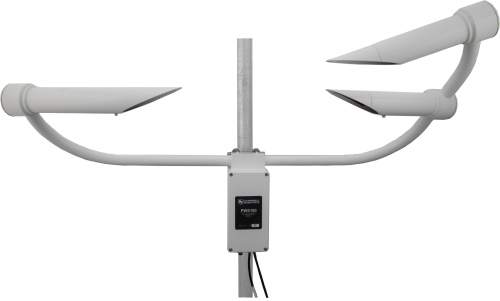 Typical systems include tower, RPU, two road sensors, and remote communication hardware, as well as sensors for the measurement of wind speed and direction, air temperature, humidity, barometric pressure, solar radiation, and precipitation. LoggerNet is a full-featured software package based on a server application and several client applications. LoggerNet's open architecture allows a customer to directly modify RPU application programs or to develop new custom instruction sets entirely under customer control. LoggerNet collects and archives NTCIP data and camera images on demand or by schedule (including diagnostic information about the ESS hardware and software) at the ESS or remotely via a number of telemetry options. Telemetry options include land line, cell, LOS RF, and satellite. All collected data may be exported to second-party analysis packages. Retrieved data is owned by the customer and may be redistributed to other users with no obligation to CSI. RTMCPro is used to create custom displays of real-time data and camera images. It provides digital, tabular, and graphical data display objects, as well as alarms. A customer can combine data from multiple ESS/RPUs on one display. Complex displays can be organized on multiple tabbed windows. Road Aware™ is a base project file for use within RTMCPro, optimized for RWIS applications. 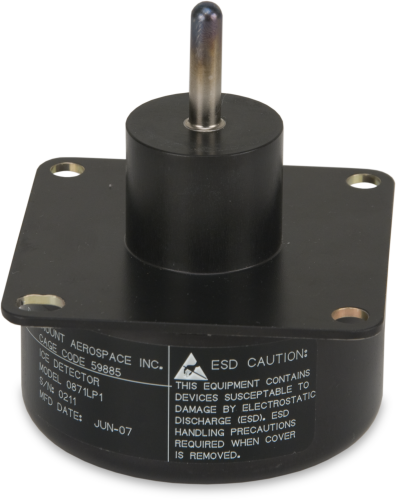 It may be replicated or expanded under customer control to add a larger number of ESS stations to a network or to increase functionality and customization of data displays and display layout. RTMC Web Server converts real-time data displays into HTML files, allowing the displays to be shared via an Internet browser.